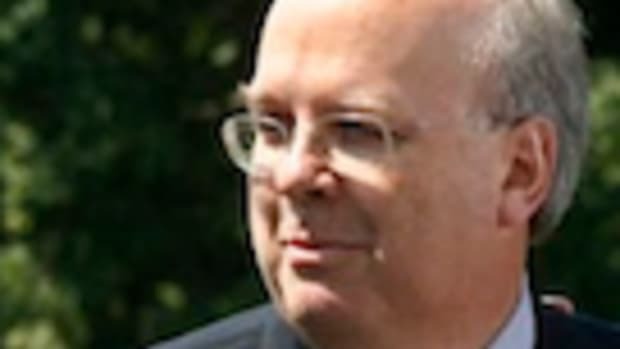 In a surreal interview with Karl Rove on MSNBC, &apos;Bush&apos;s Brain&apos; argues that the legacy of George Bush is secure because his historic disapproval ratings are &apos;normal&apos; for any outgoing President who has spent 8 years in office. 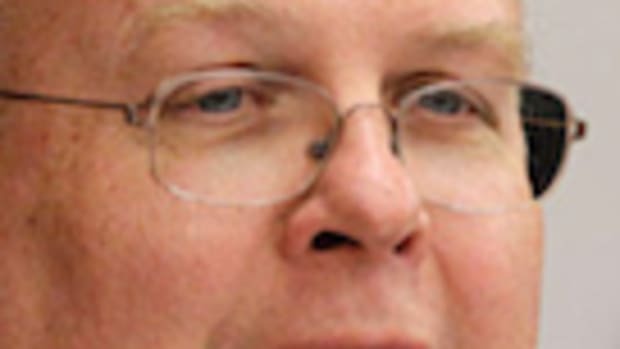 Rove then goes on to say that in order to pick the next leader of the party, the Republicans will use &apos;&apos;the market place of ideas&apos; to find the best candidate. &apos;Republicans believe in markets&apos; he continued with a straight face. Really, Karl? The free market brought one of the most spectacular catastrophe&apos;s to the nation&apos;s economy in history, so I&apos;m not sure the Mayberry Machiavellian wants to go down that route. On second thoughts, lets hope he does.